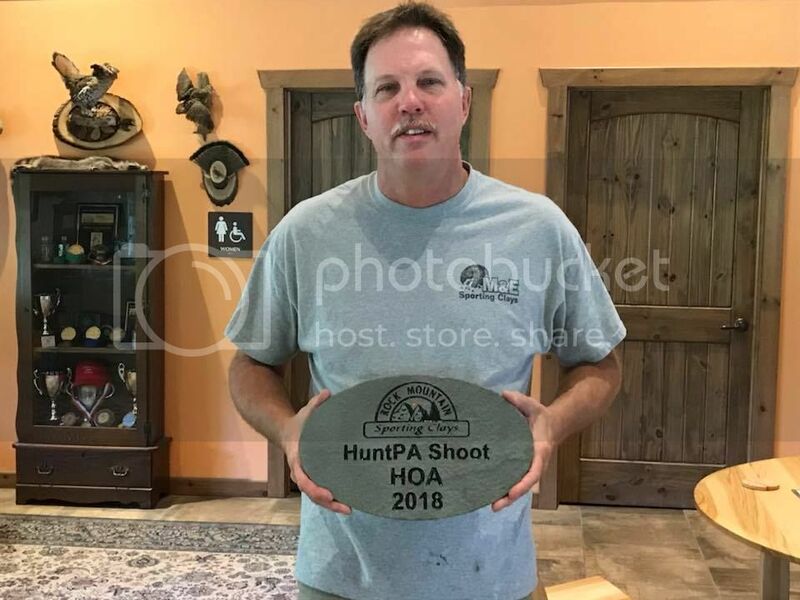 Guys and gals, Sunday, September 1, Rock Mountain Sporting Clays will host the annual NEPA HuntPA shoot. Shoot begins any time after 9:00. Must be on the course by 1:00 to start your round. Cost is $35, HOA wins a nice custom blue stone trophy. David D won the event in 2018. Will he repeat??? If you would like to, we will make the pavilion and grill available and you guys can bring some grub and cook it up. Have a little picnic after the shooting since Monday is a holiday. Mark your calendars for some shotgun fun!! Last edited by stackbarrel; 01-23-2019 at 01:24 PM.